A game of bowling has recently become one of the most popular team building leaisure activities. 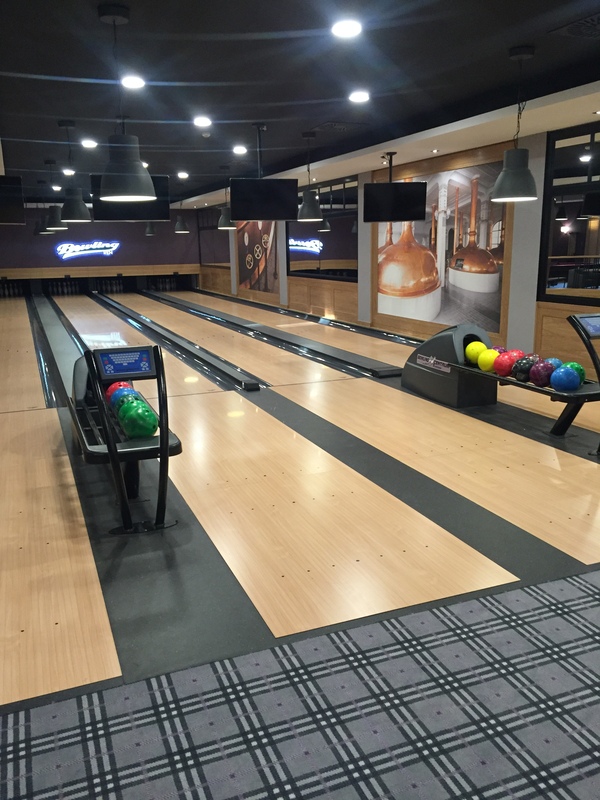 Take a bowling challenge and come to our bowling room. 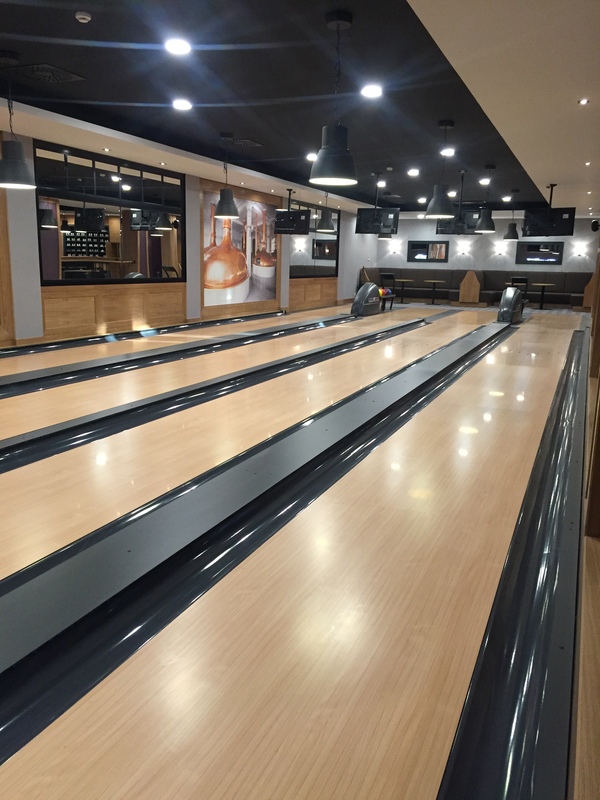 We offer 4 full size bowling lanes as well as food and beverage facilities. The room can be booked for private and corporate events with a DJ and fine catering. A visit to our bowling facility will become a pleasant and unforgettable experience for you.